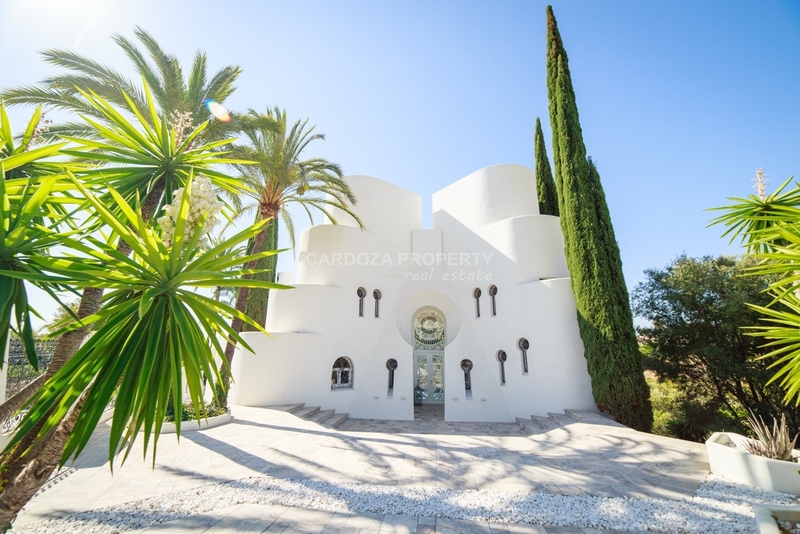 Beautiful villa Nueva Andalucía, This stunning property is nestled in the heart of Nueva Andalucía and offers breathtaking views over the surrounding area and Mediterranean Sea. 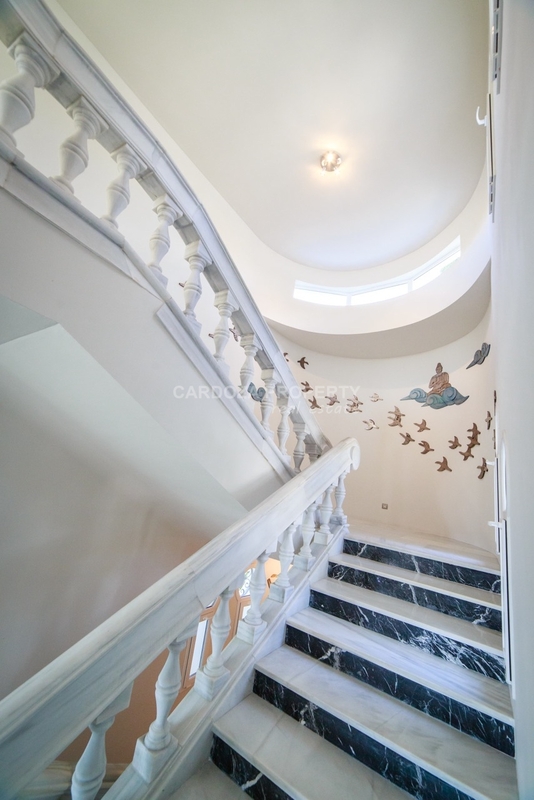 It was initially built in 1985 by the renowned architect Angel Taborda and totally refurbished in 2011. 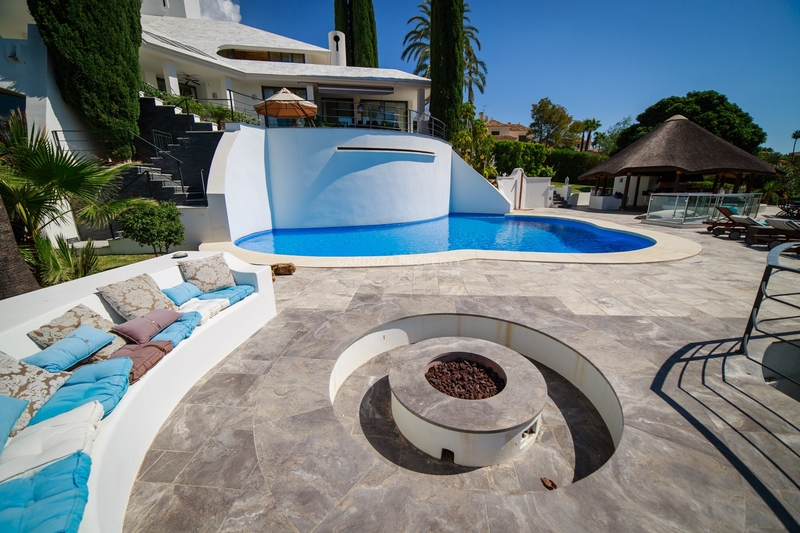 The property is just outside the hustle and bustle of Puerto Banús and offers easy access to both Marbella and San Pedro. 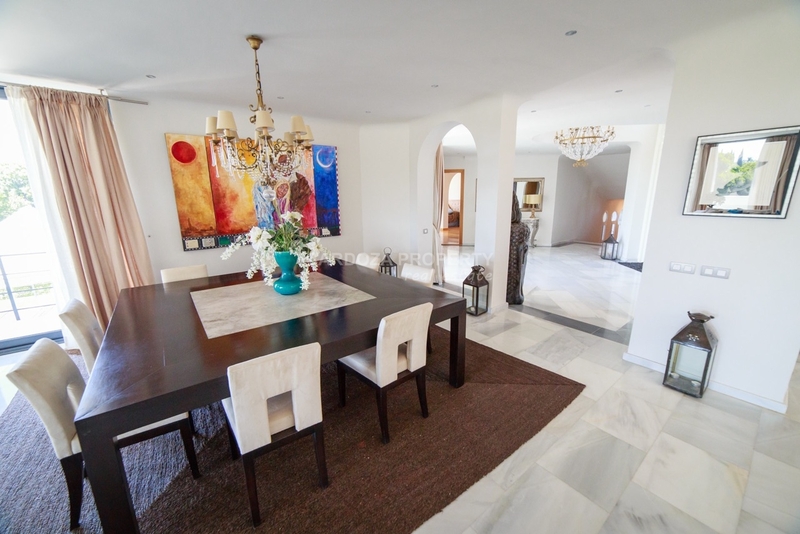 It has an impressive entrance leading into an open-plan dining and living room. 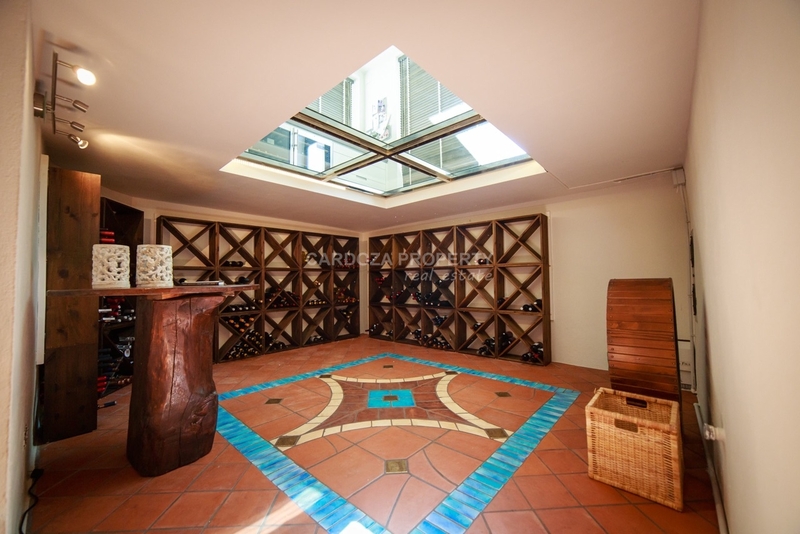 It features a modern, open-plan kitchen with a feature glass window looking down into the temperature-controlled wine cellar. The first bedroom is located on the ground floor with access to a terrace that sweeps round the whole house providing several areas for al fresco dining. 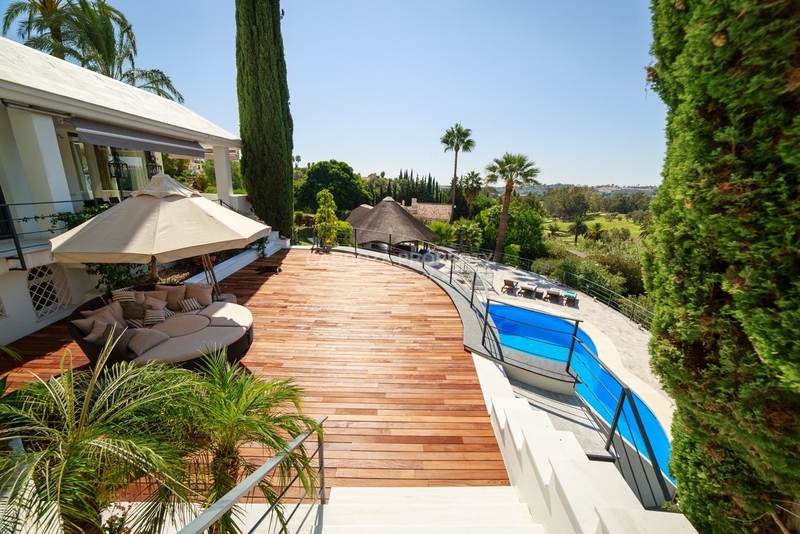 In addition there are a number other lower terraces including an impressive pool/BBQ area with a fully fitted kitchen under a magnificent thatched Chiringuito – the ultimate entertainment area! Upstairs are the master bedroom and a second bedroom, both with ensuites and terraces looking down over the surrounding valley. 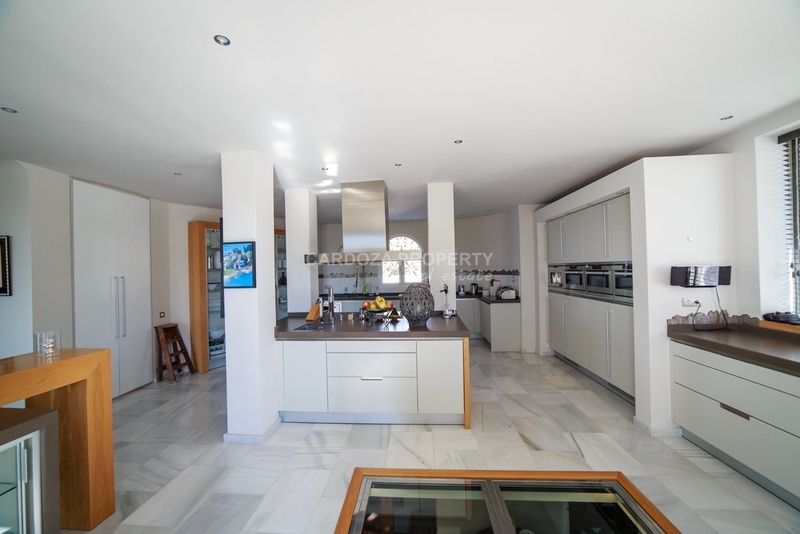 The spacious kitchen features a large central island with hob, sink and storage space. 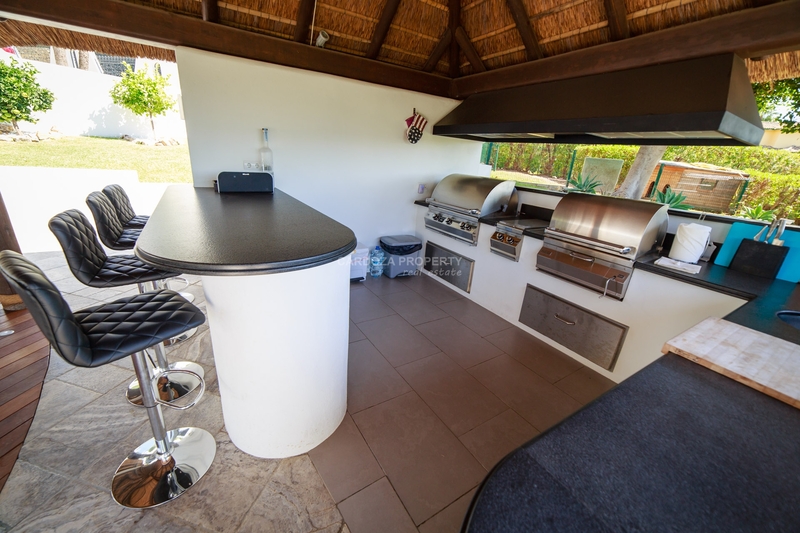 The kitchen boasts windows on three aspects making it bright and open and has top of the range built in appliances. 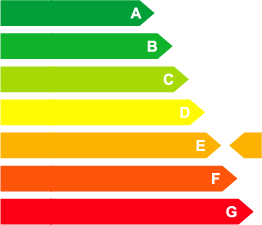 Including ice machine, red & white wine coolers, coffee machine, microwave, steam oven, oven and hob. 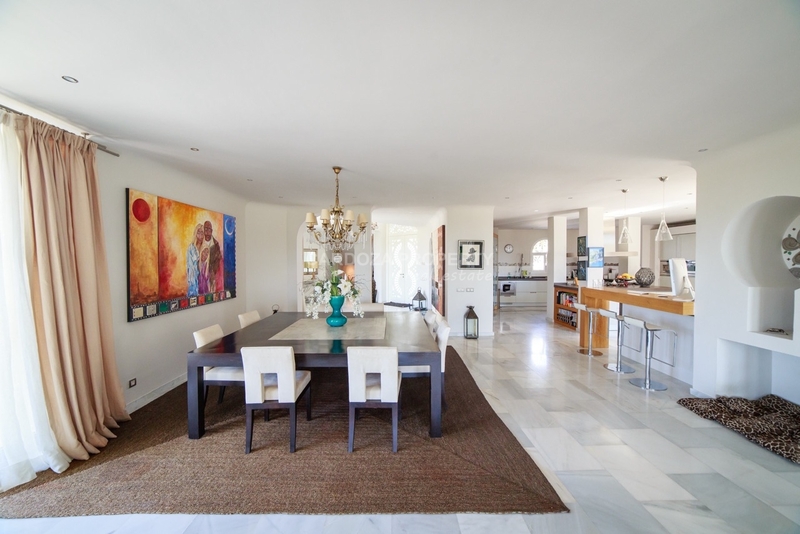 The open-plan design of this property means that the living and dining areas flow seamlessly. 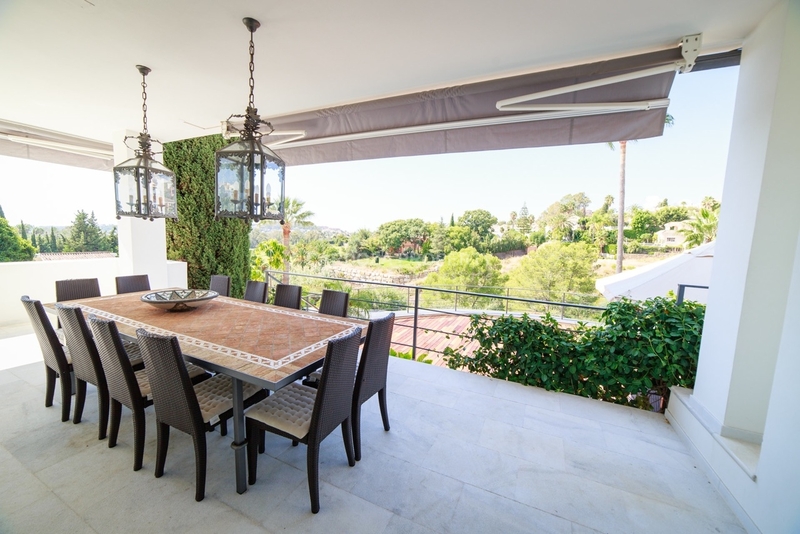 The rooms benefit from floor to ceiling windows leading on to the terrace, which wraps around the ground floor boasting outside dining area, lounging area and spectacular views. The feature fireplace in the living area makes it perfect feature for both winter and summer. 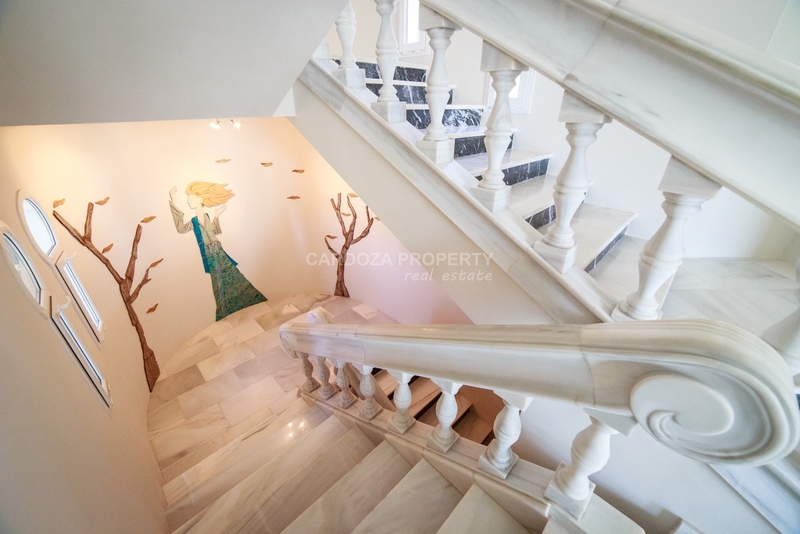 The four, ensuite bedrooms are located over all three floors of the property providing privacy if necessary. The Master bedroom is a beautiful room with a vaulted ceiling, walk in wardrobe with an ensuite bathroom featuring a Jacuzzi bath and large separate shower. Bedrooms two, three and four are all of a generous size each with ensuites and two of them have access to private patios. On this level is the fourth ensuite bedroom. 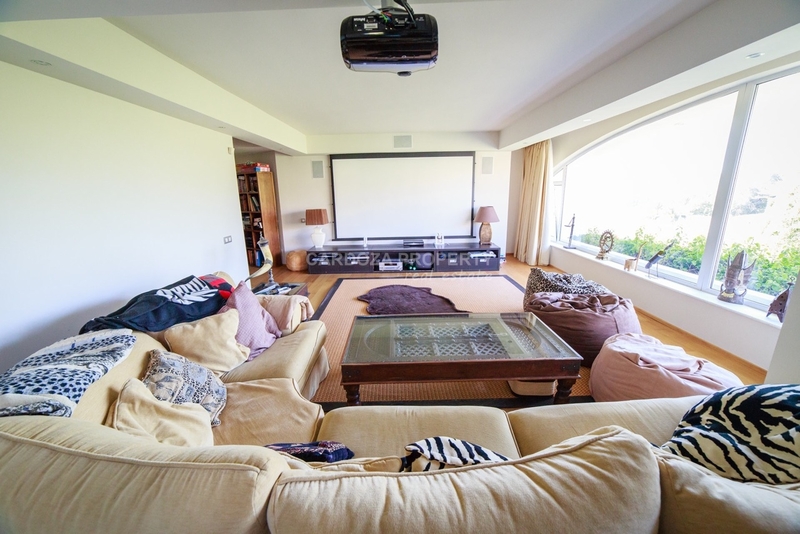 It also contains a large home cinema room with picture window looking out over the garden and padel court. 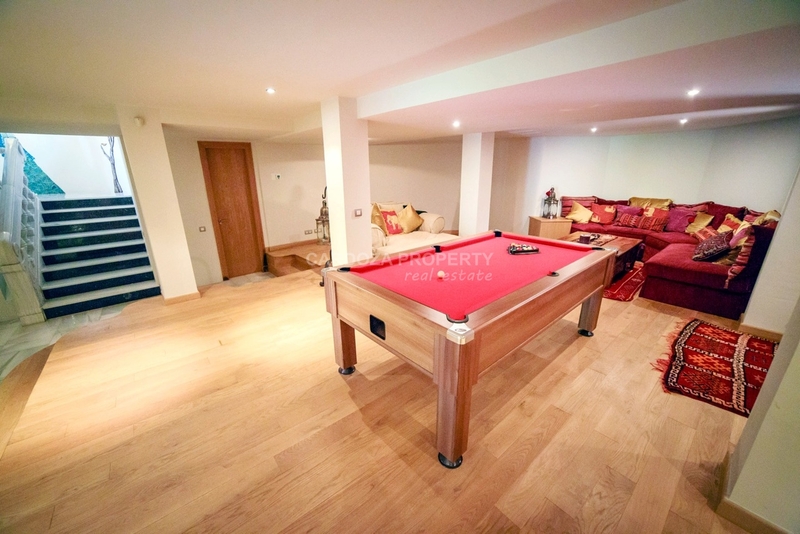 (This room could be used as a large fifth bedroom) Additionally on this level is the wine cellar, a large entertainment area with a pool table, a guest toilet a fully equipped gym next to the laundry room and direct access to the garage. The property boasts wonderful outdoor living space. The ground floor terrace leads down to a wooden decked terrace with views over the kidney shaped pool below and the surrounding garden. 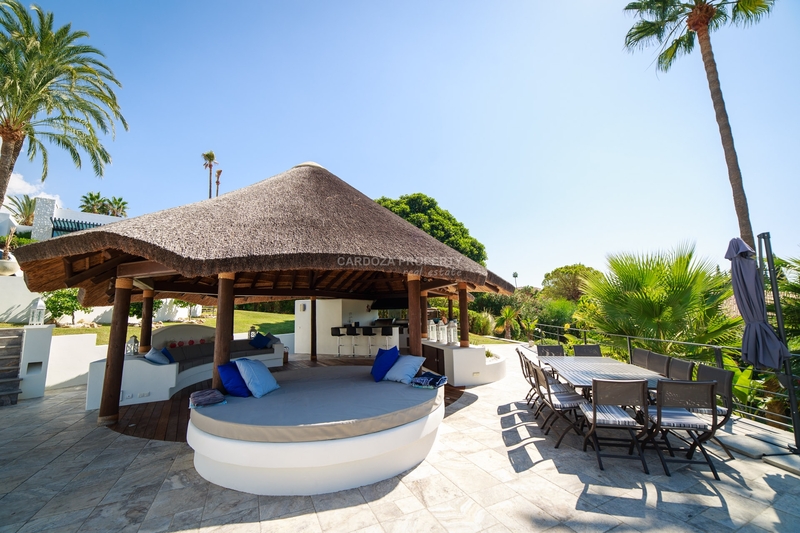 On the next level is a beautiful paved pool area and a large thatched Chiringuito with a fully fitted kitchen, BBQ area, shower/toilet and separate storage room. 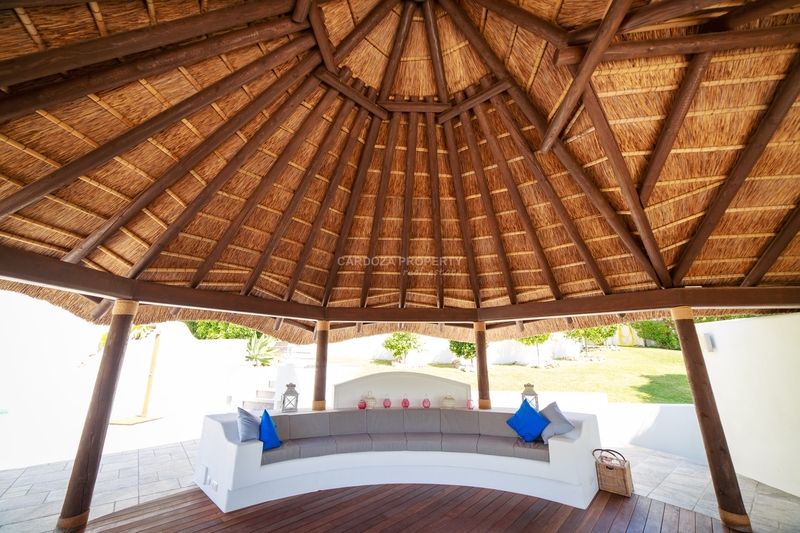 It contains several seating and lounge areas including a sunken gas fire pit. 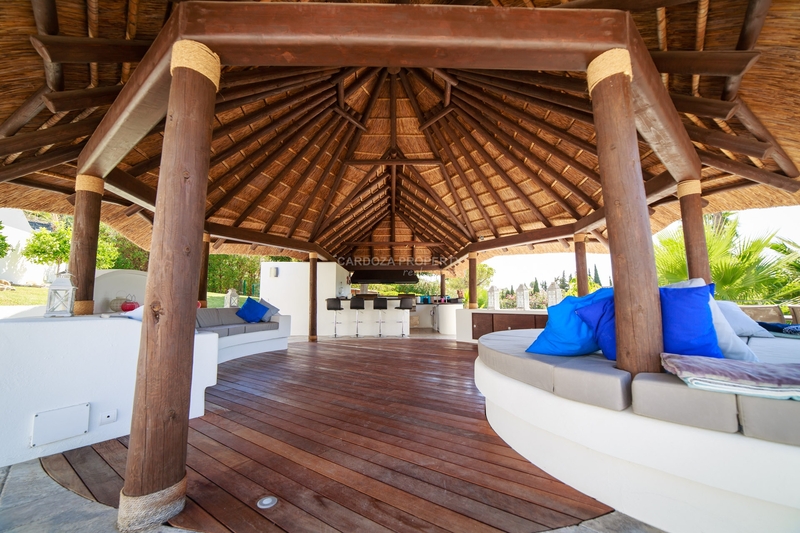 This entertainment area simply is perfect for large summer parties and gatherings.